If you're a bride, newlywed or maybe looking for a unique wedding gift for someone special, I'd love to paint your bouquet as a way to keep the memories of your wedding day alive forever. Below is a short video clip on how to have a "Forever Bouquet Painting" of your very own. Please contact me at 404-531-4160 if you are interested in discussing a commissioned bouquet. Did you know you can have exactly what you want? This painting is a recent commission for a client. 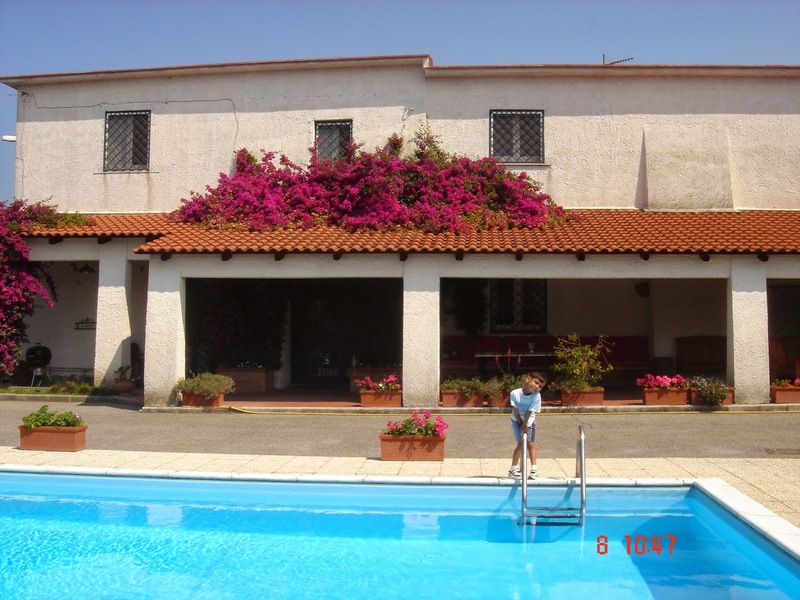 It's the home of his brother in Naples, Italy. 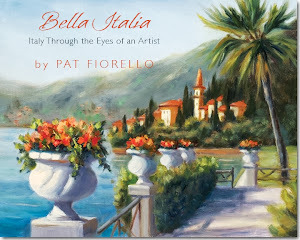 He had seen my paintings of Italy and my book "Bella Italia, Italy Through the Eyes of an Artist" and knew I loved Italy and had experience in painting Italian scenes. So we got some photos and got started. One thing people may not realize is that you can have exactly what you want when it comes to art. Rather than search and search for the perfect piece to fit a certain spot in your home or office, many artists will work with you to do a custom piece of art, commonly referred to as a commissioned artwork. So if you see an artist with a style you like, but haven't found the exact piece in the colors, size or subject matter you want, ask them if they accept commissions. Not all artists do. Some feel it takes away from their own body of work and rhythm or they don't like to paint to please someone else, but many other artists like myself, enjoy the challenge and also the reward of creating a painting for someone that will be especially personal and meaningful for them. When I start to work on a commission with a new client, I will schedule a design session, in person if possible or over the phone if long distance, where I can understand their intentions, what they want, why it is important, where they plan to hang it, the color palette, size, medium, framing plans (do they want gallery wrap or not? ), the mood or feeling and other aspects that will be input to the creation of the painting. For many people, it's their first time commissioning something special, so I share an outline of "what to expect when you commission a painting". There are several review points along the way to check in on the direction before the final approval. I've painted commissions for many, many people for all sorts of occasions. 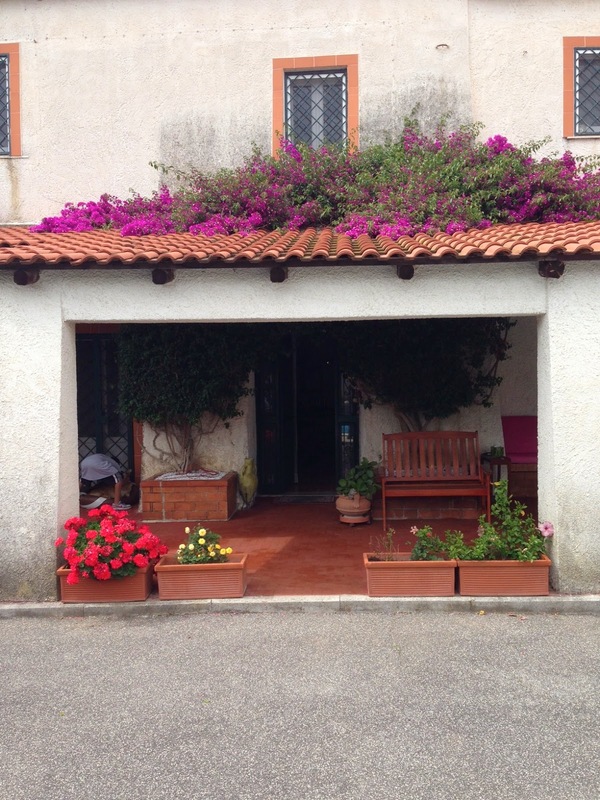 Sometimes it's for a special holiday (like painting a wedding location for Valentine's Day gift), a special event (anniversary or birthday) a memory ( e.g. a painting of a former family home) or just to have an ideal piece to enhance your living space. You can have exactly what you want. I have more information on my website about commissions in general and specifically bridal bouquet paintings which are a favorite of mine to do, knowing that they will be a cherished keepsake of one of the most important days in someones life. Just contact me to get started on something that will be especially meaningful to you or to someone you love. Tried to keep this one as fresh and direct as possible. Curbed the urge to go in and adjust anything from my original impulse put down "alla prima" on the canvas. Sometimes what you gain in accuracy is not worth the loss of spontaneity. That was a lesson reinforced with this painting and a good reminder I hope to carry forward into future work. Kept this delicate painting, called Whisper, to pretty much 2 complementary colors- red and green plus white (and there was a touch of indian yellow at the start). So the background color was made from the other colors used in the painting for a natural harmony. Planning on doing a larger rose painting. Started with a small study of a cropped view of it to get a feel for it. Often in learning it helps to do a small piece to get your feet wet before attempting something larger and more complex. I often tell my beginning students I'd like prefer they do 10 smaller paintings instead of one large painting. that way they won't be so invested in one large painting and they'll get 10x the learning. That model fits for painting and other types of learning too. I recently decided to experiment with adding videos to help share information about my offerings. I took the same "baby step" approach. I started with a short 1 1/2 minute video about my book. Learned a lot of lessons by actually doing it that I would not have gotten just by thinking or reading about it. Here's my first baby step. As the saying goes, "How do you get to Carnegie Hall? Practice, practice, practice". I'll share more of my "practices" with you as they evolve.